Entrepreneur and software executive Mike Langellier serves as President and CEO of TechPoint, Indiana’s technology growth initiative. TechPoint is focused on efforts that lead the state into a next generation economy, such as talent attraction and retention, capital investment, education and tech community promotion and development. In 2010, Langellier cofounded MyJibe, a personal finance and banking software company. He sold the company in November 2011 and served as vice president of strategic partnerships with acquirer MoneyDesktop. Prior to starting MyJibe, Langellier was director of account management for Experian (formerly Baker Hill), where he managed multi-million dollar bank and credit union relationships, enterprise software installations and key alliance partnerships. 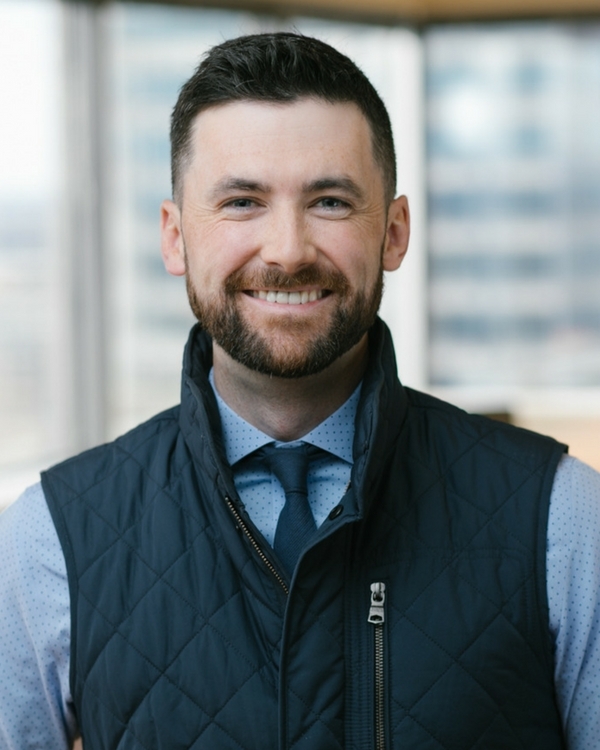 Langellier is a DePauw University graduate and a past fellow in the Orr Entrepreneurial Fellowship program, for which he now serves as a member of the board of directors.